Do you have a Blog, Website, Facebook Page or Facebook Profile? You can make extra money by promoting Excursions Lanzarote products on your site by simply joining our online Affiliate Program. With NO startup cost, you can start earning commissions on all our products. To Sign up simply Register HERE. Once we've reviewed your site, your account will be approved. 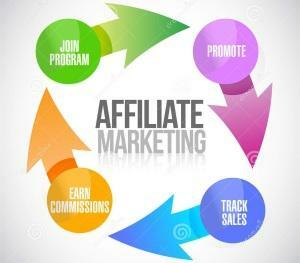 So get going, Become an Affiliate and start earning!!! !